A memorial service to honor Keith Blackmar is set for next month. He’s the former member of the Wakulla County Sheriff’s office who recently passed away due to cancer. 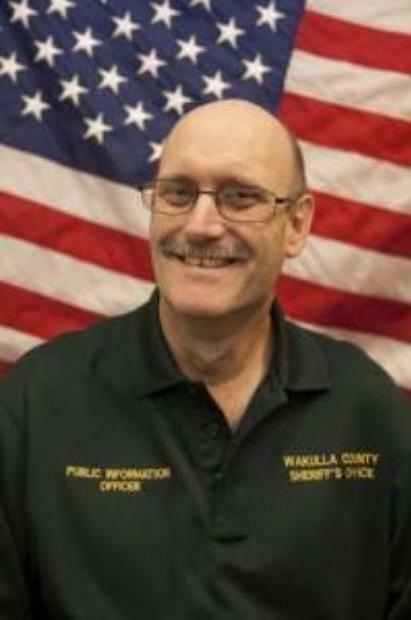 A memorial for a former member of the Wakulla County Sheriff’s office is tentatively planned for next month. 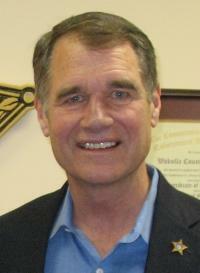 Sheriff Charlie Creel is remembering his former spokesman Keith Blackmar, who recently passed away. Thanks to a couple more donations, the reward to help catch who’s responsible for the KKK Graffiti in Wakulla County has increased to more than $6,000. So far, a number of predominately black churches, some signs, and a box truck outside a country club have been defaced in Wakulla County. And, positive responses from the community include several donations to the reward for help in catching the culprit. 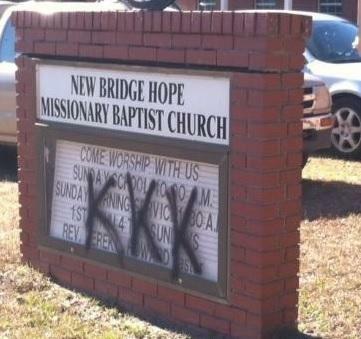 The FBI is now investigating the vandalism of another predominately black Wakulla County church and some signs on Wednesday. 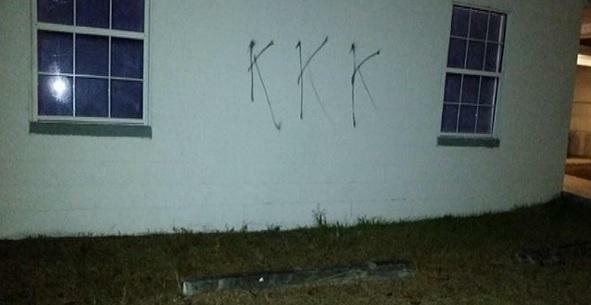 It comes after a number of the “KKK graffiti” incidents have struck the rural community. Since the weekend, the KKK graffiti has shown up on three churches—most recently Mount Olive Primitive Baptist Church—a box truck, and some road signs. And, Wakulla NAACP Chair Anginita Rosier says if the culprit isn’t caught, they’ll strike again. Wakulla County Sheriff Charlie Creel has increased the reward to help get answers into a possible hate crime in Crawfordville. On Monday, Creel announced his department is offering a $1,000 reward for any information the public can provide to make an arrest in the “KKK” graffiti that was sprayed at two predominately black churches and a box truck outside a country club over the weekend. 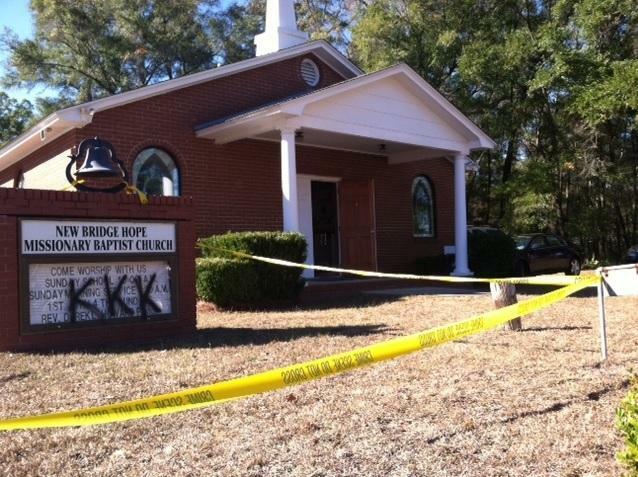 The Wakulla County Sheriff’s office is offering a $1,000 reward for any information regarding possible hate crimes at two predominately black churches and a box truck outside a country club in Crawfordville over the weekend. “And, I’ve had people calling in to want to donate to the award, which does my heart good, thinking that people are civic-minded enough to want to do like I want to do, which is to bring out community together and everyone get along, which is my major goal,” said Creel. Wakulla County Sheriff Charlie Creel has now suspended five deputies following what he calls “insensitive” comments posted on Facebook about Ferguson, Missouri protestors. Including his own number two—Undersheriff Trey Morrison—Creel has suspended Sergeant Eddie Wester, Detective Rick Buckley, and Detention Deputy Jeff Carroll. The investigation into a suspended sheriff’s deputy for comments he made regarding the Ferguson, Missouri protestors has extended to others within the Wakulla County Sheriff’s department. 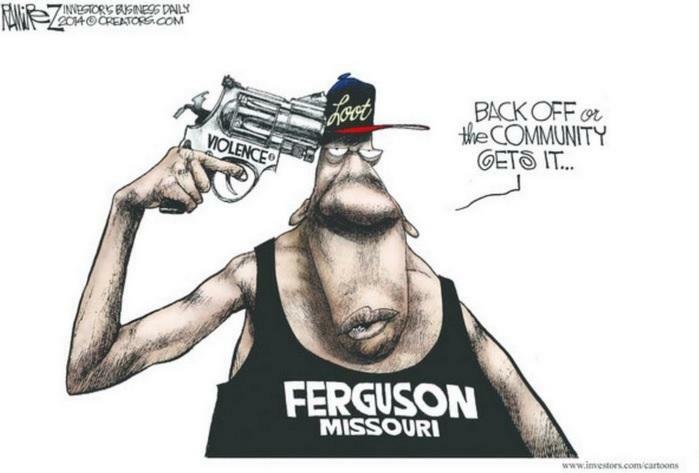 The grand jury’s decision in Ferguson, Missouri not to indict Officer Darren Wilson in the shooting death of black teen, Michael Brown set off a series of protests and violent rioting around the nation. 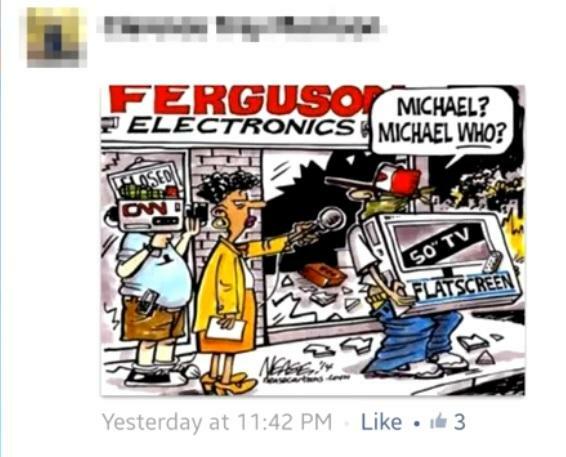 It also led many people to take to social media to vent their frustration either by empathizing with Brown’s family or Officer Wilson. 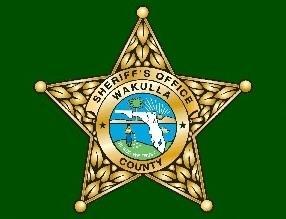 The Wakulla County Sheriff’s Department is considering purchasing body cameras for its deputies. Wakulla Sheriff Charlie Creel discussed the issue Friday during a meeting with the local NAACP. The department is talking with vendors and has been loaned a few cameras to try out, but it’s all still in a testing phase, says a Sheriff’s spokesman.